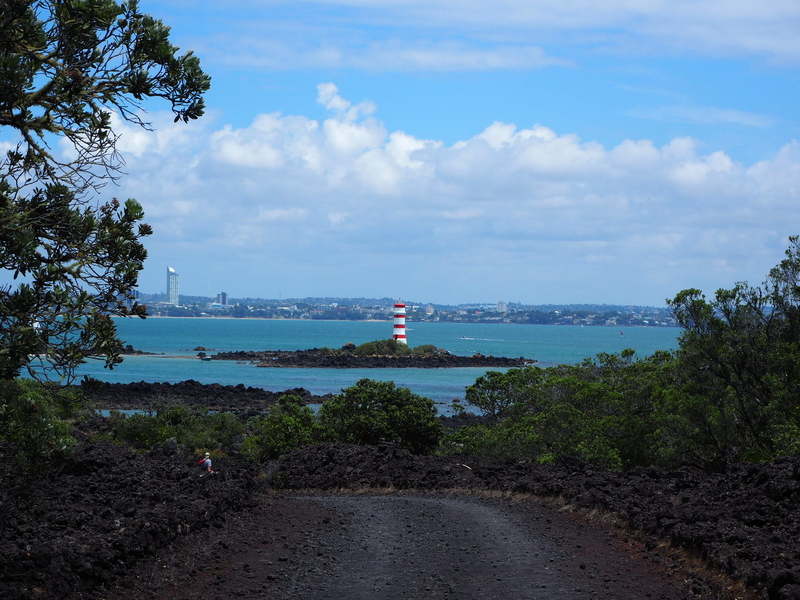 If you have lived in or ever visited Auckland you would have definitely spotted the conical peak of Rangitoto. 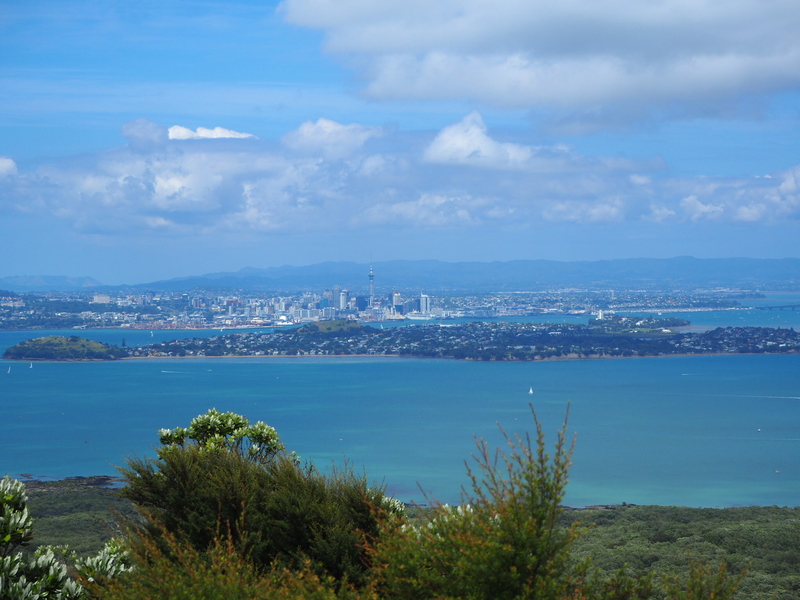 You can see it from almost everywhere in Auckland from the Sky Tower to the beaches. 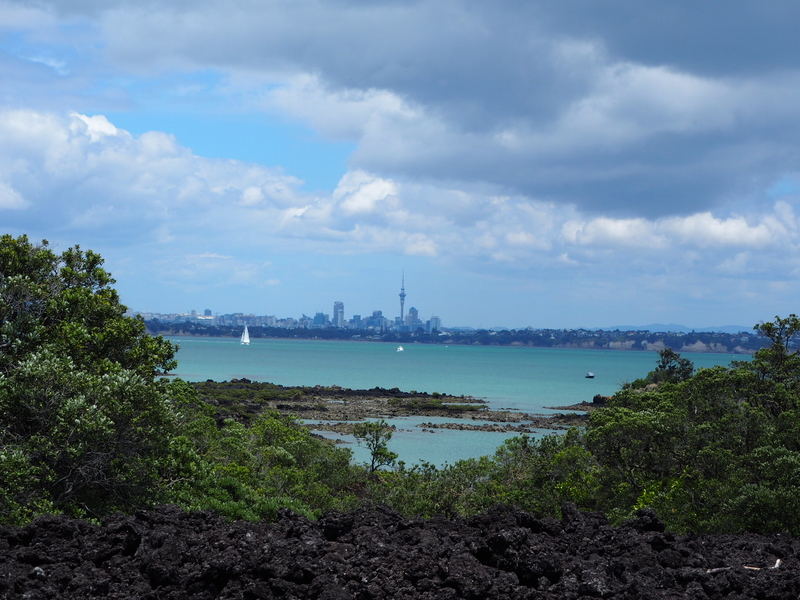 Meaning ‘Bloody Sky’ in Maori, Rangitoto is situated in the Hauraki Gulf and is a 5.5km wide volcanic island. 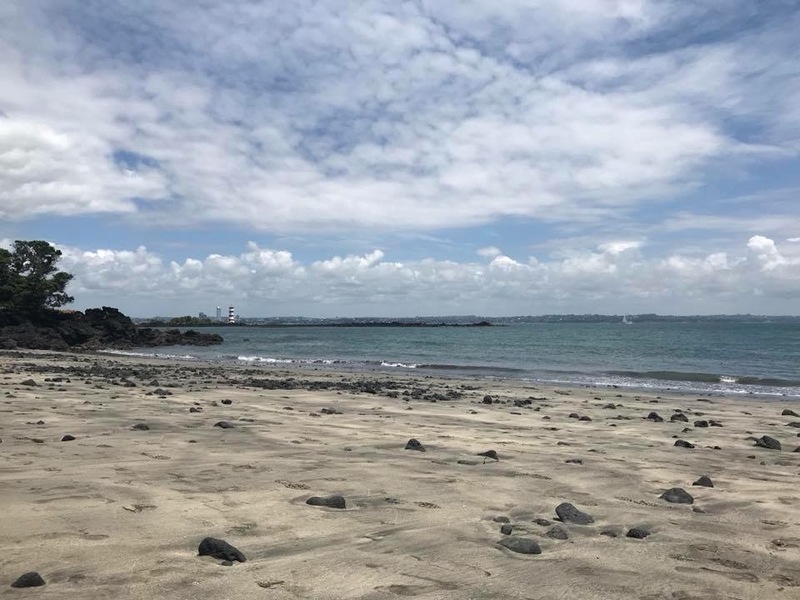 We jumped on the 10.30am ferry from the viaduct area in Auckland city centre and 25 minutes later we set foot on the volcanic soil. 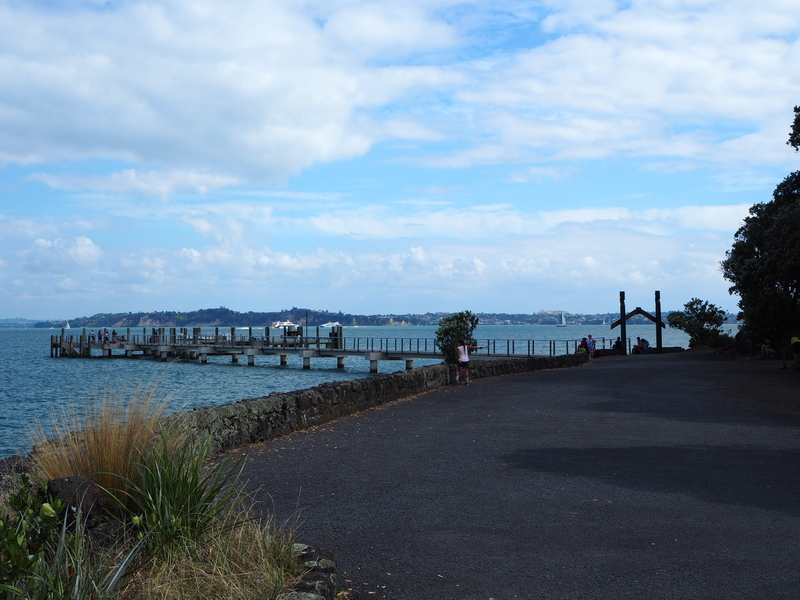 The ferry is operated by Fullers Ferries and costs $36NZD return. You can just turn up and buy your ticket on the day although you can also book online if you want to ensure you get on to a particular ferry. 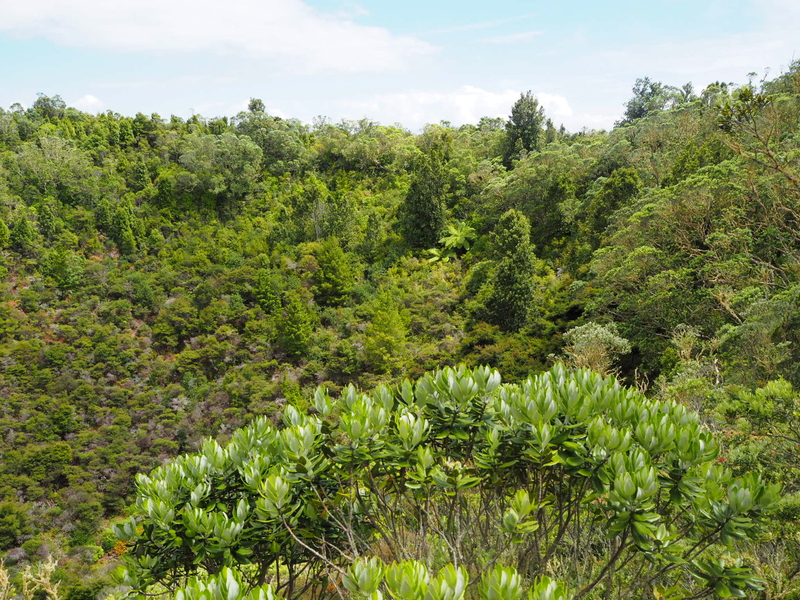 Rangitoto is a pest free island thanks to the largest on-island pest eradication programme in 2011 which eradicated the seven pests that had caused damage to the plants, trees and native animals. 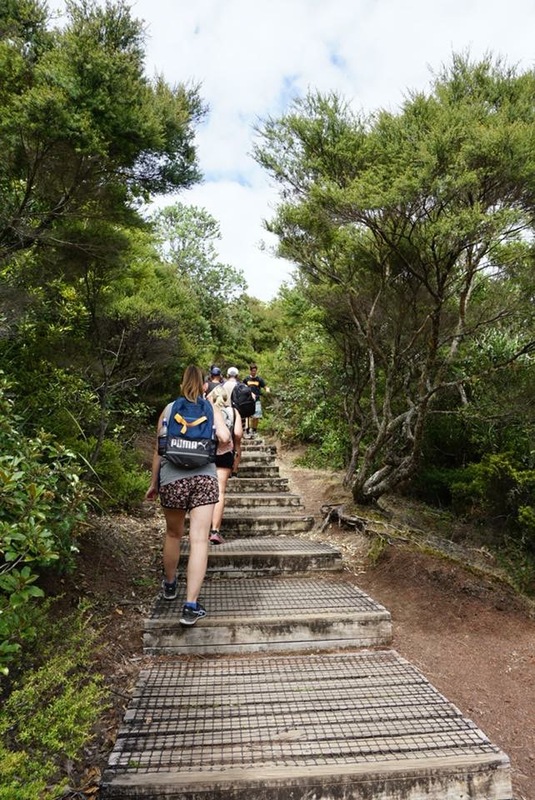 Myself and two friends decided to tackle the Rangitoto Summit Track which winds through ancient lava fields, through pōhutukawa forest and another track circles the rim of the crater. One important thing to note is that there is nowhere to purchase food or water so you must make sure you bring everything with you. There is nowhere to refill your water bottle so it is vitally important to make sure you have enough water. 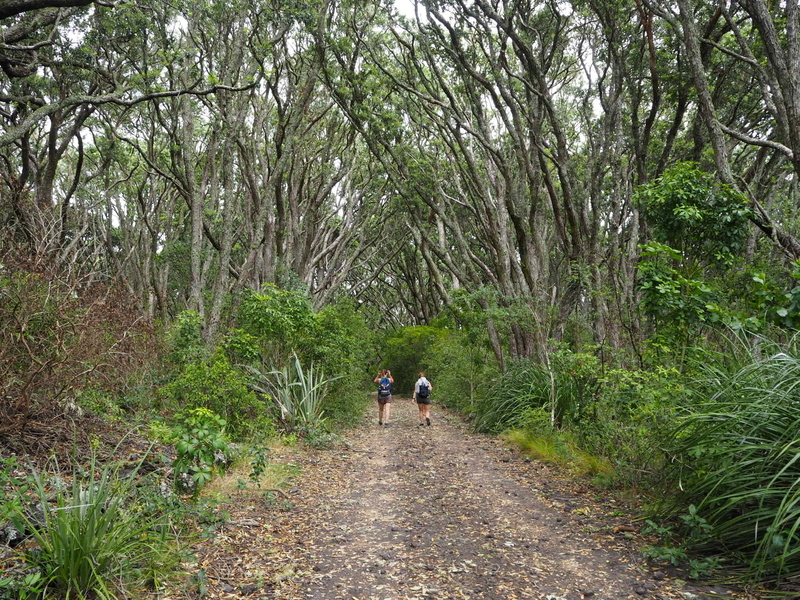 The track to the summit is 7km and is uphill but not overly steep, more of a gradual incline. You don’t have to be super fit to complete the track but it might be an idea to avoid the heat of the day in the summer. 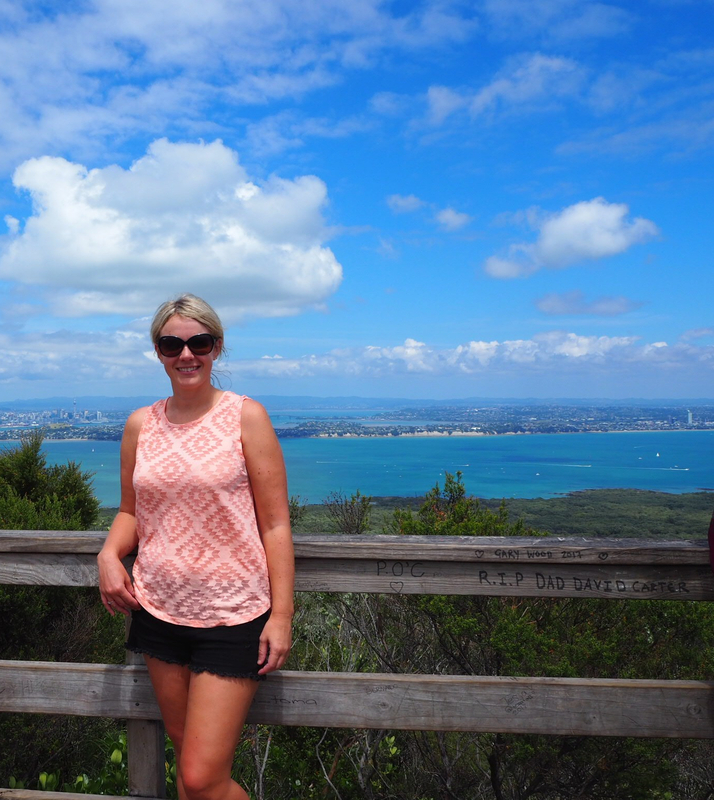 When you reach the summit the views of the Auckland skyline are fantastic. 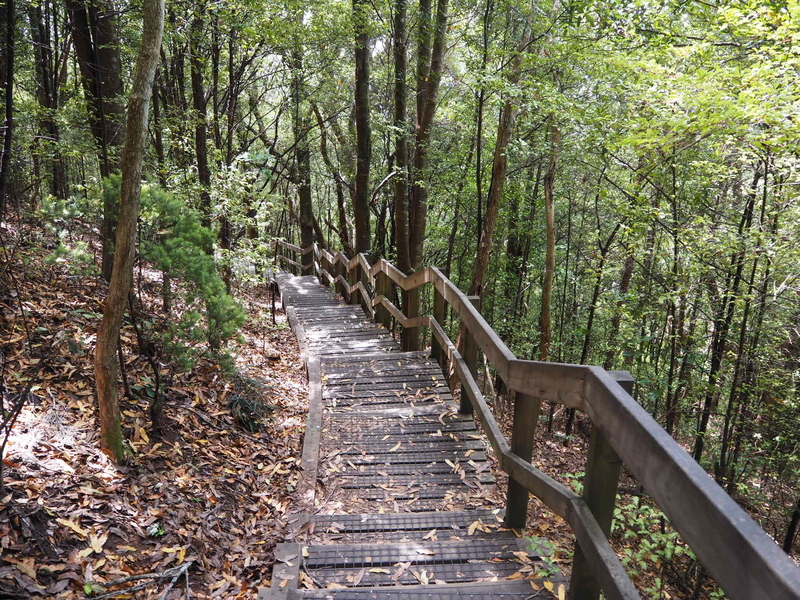 Once we had taken in the amazing views and enjoyed sometime at the summit we descended and headed towards the beach. The views descending the summit were no less impressive than the ascent. 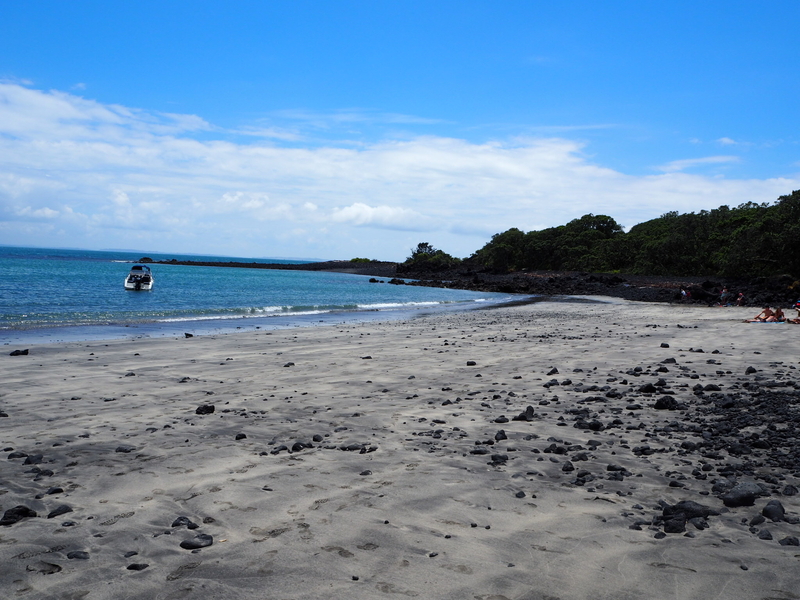 At the end of the track we came across a beautiful beach where we swam in the sea and lay out in the sun for a couple of hours. We were definitely starting to ache by this point! 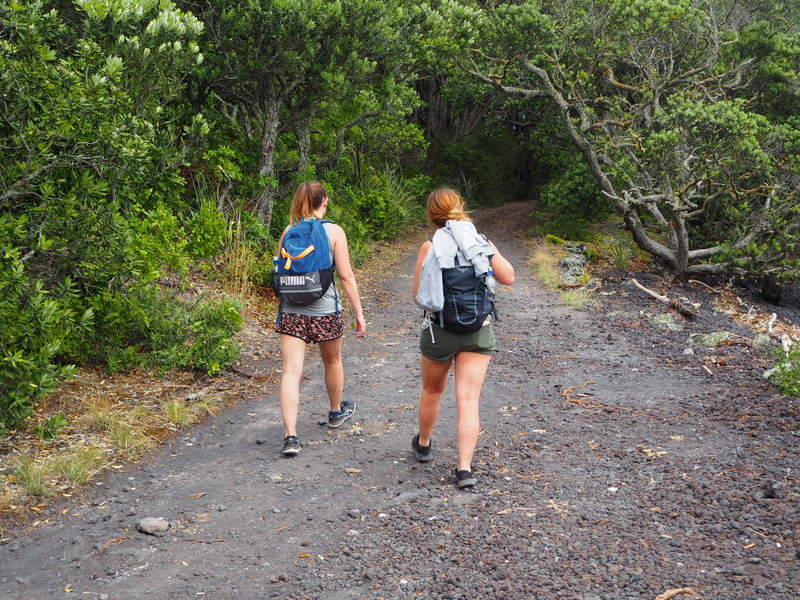 After a relaxing couple of hours we walked around the rim back to the ferry terminal. 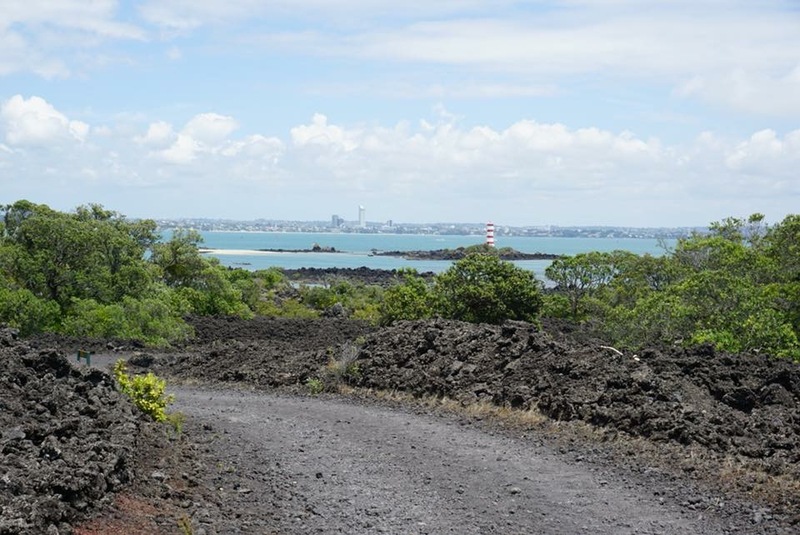 If you are unable to walk the summit track but would still like to visit the island Fullers Ferries offer the Rangitoto Volcanic Explorer Tour where you hop on board a 4WD road train for a tour of the island with historical commentary. 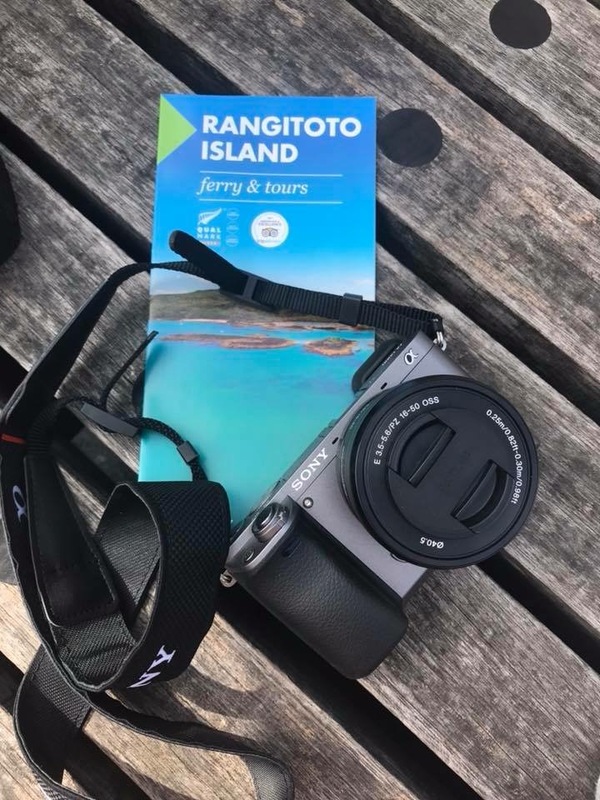 If you are looking for an adventurous day out within easy reach of Auckland city, Rangitoto makes a perfect day trip. 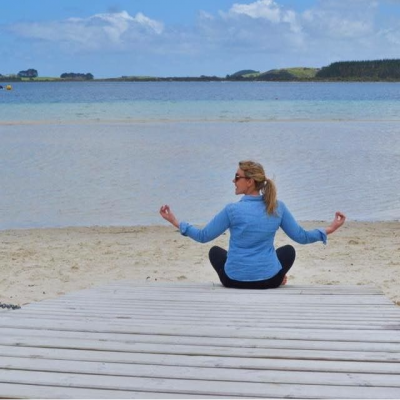 Just make sure you are back in time to catch the last ferry at 5.30pm, if not you will be stranded on the island and there is no accommodation so keep an eye on the time! What a beautiful view! 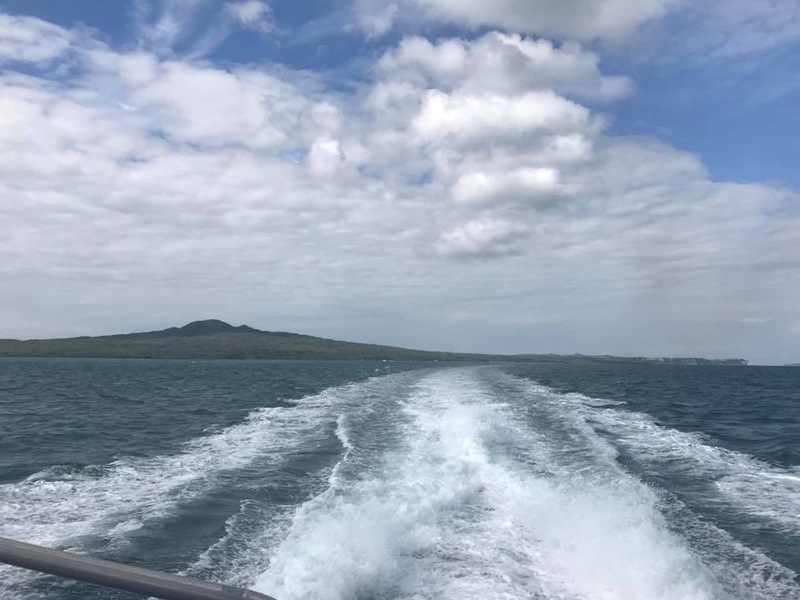 I’ve done Rangitoto once when I was about 10, it’s well overdue that I visit it again. The views really were amazing! It was extremely hot on the walk though so next time I think I’d do it earlier in the day!